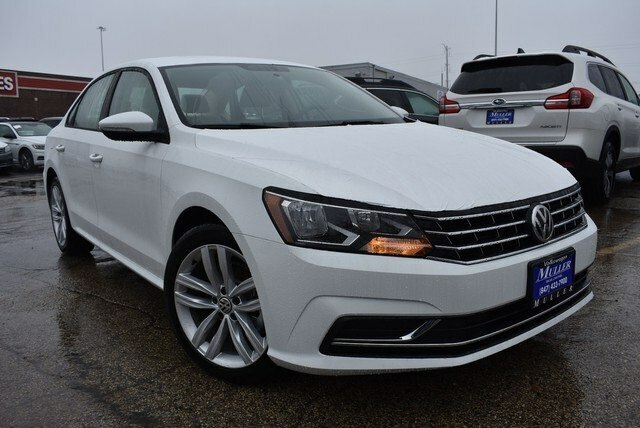 New vehicle pricing includes all dealer discounts and VW Incentoves. Can Not be combined with Special Finance Program Offered by VCI. Sales Taxes, Doc. Fee, License and Title Fee not included in vehicle prices shown and must be paid by the purchaser. Additional $500 Bonus Cash available to recent College Graduates, Active Military or 1st Responders. While great effort is made to ensure the accuracy of the information on this site, errors do occur so please verify information with a customer service rep. This is easily done by calling us at (847) 440-3708 or by visiting us at the dealership. 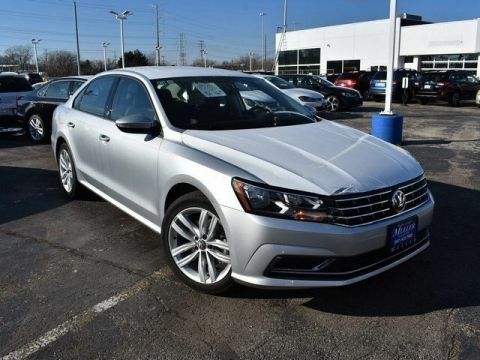 New 2019 Volkswagen Passat 2.0T Wolfsburg Edition. 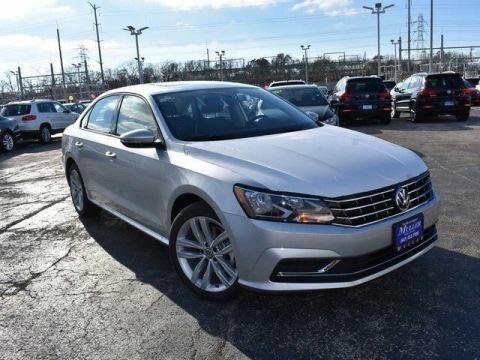 Optional equipment includes: Wheels & Sunroof Package, Rear Trunk Lid Lip Spoiler, Frameless Auto-Dimming Rearview Mirror, Monster Mats Rubber Mats Kit (Set of 4).... We Offer: Free Lifetime Service Loaners, Free Car Wash with Service and more. 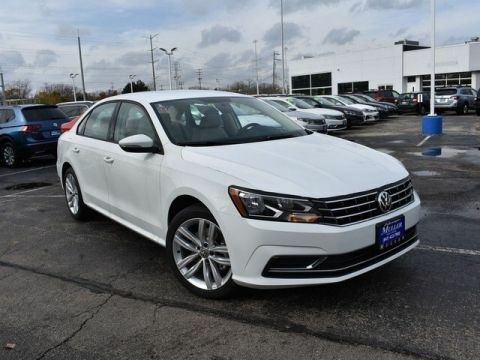 Call us at (847) 433-7900 for more detail information on this vehicle. We will NOT REFUSE any reasonable offers. 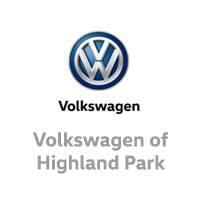 When you bring your business to Volkswagen of Highland Park, we’re confident you will not be disappointed. We tailor our process around your top priorities. We can get exactly what you want out of your visit. We cut out all the hassles you expect, allowing you to fully enjoy the experience. Don’t believe us? See for yourself by paying us a visit!